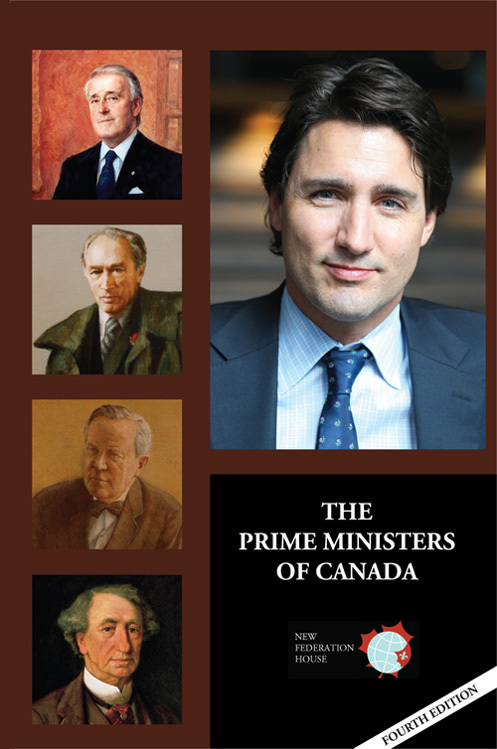 The Prime Ministers of Canada is a unique work that features original essays by Canada's leading historians and is illustrated with exceptional archival images. The first in a series of books on Canadian leaders, it was first published in 2002 and now has well over 10,000 copies in print form. The fourth edition was published in early 2016 and is now available for the first time in digital format. The short, incisive texts provide surprising insights into the lives and motivations of the country's leaders from Sir John A. Macdonald to Justin Trudeau. The 3rd and 4th editions were sponsored by CPAC, the Cable Public Affairs Channel, as part of its programming on political and parliamentary affairs. Click here to access an excerpt from the book.